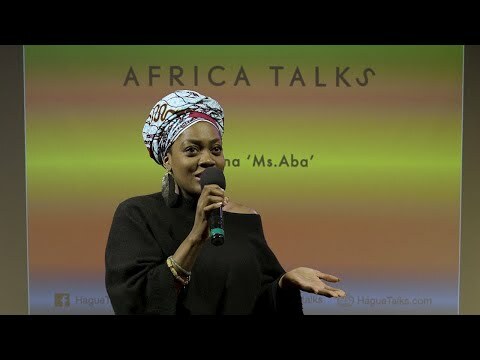 HOW DO WOMEN DRIVE CHANGE IN AFRICA? 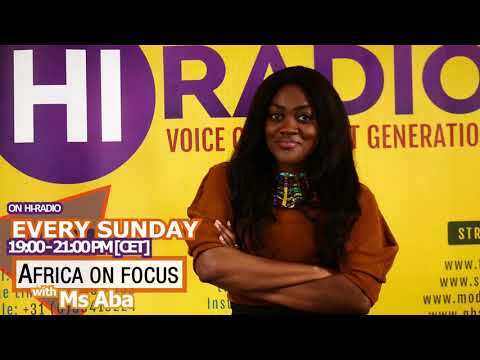 On International Women’s Day, we focus on the vital role played by women in shaping Africa’s future. 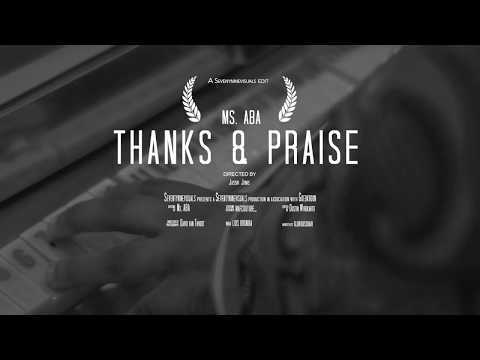 MS.ABA releases her first single: ‘Thanks & Praise’, produced by Thomas Bekhuis. Get ready for MS.ABA’s newest single, Thanks & Praise (produced by Thomas Bekhuizen) to be released on the 4th of January on streaming platforms. 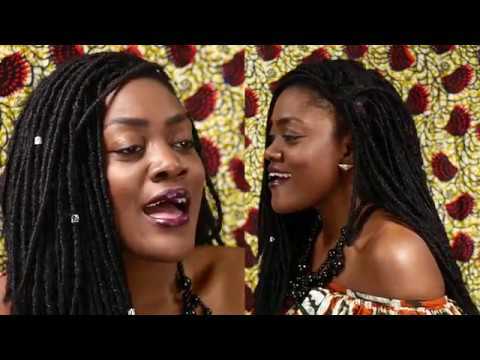 The single is from her forthcoming EP called Rooted. 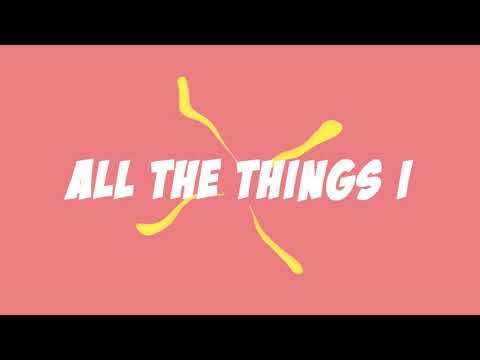 Here is a teaser of her forthcoming video. 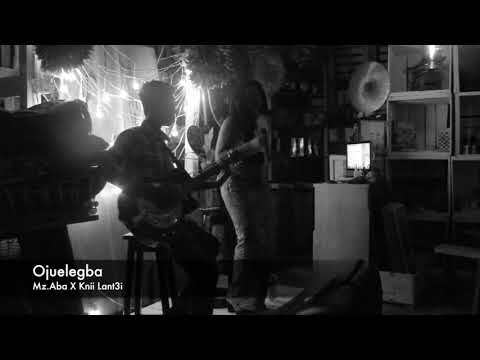 Have a listen to Ms.aba’s newest acoustic rendition of ‘Koko’ a hit record by E.L (Ghanaian Afrobeats music artist and producer).